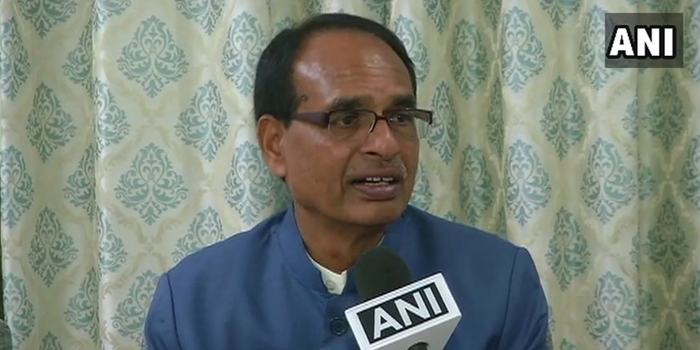 Former MP CM SS Chouhan: Govt is taking this lightly. There seems to be a larger conspiracy behind this (BJP leader killed in Mandsaur). I demand a CBI inquiry. BJP leader was killed in Barwani, I warn the govt that they stop such incidents otherwise BJP will come out on streets.